The lecture will be at CEU in Oktober Hall, located on the first floor of Oktober 6 utca, building 7. 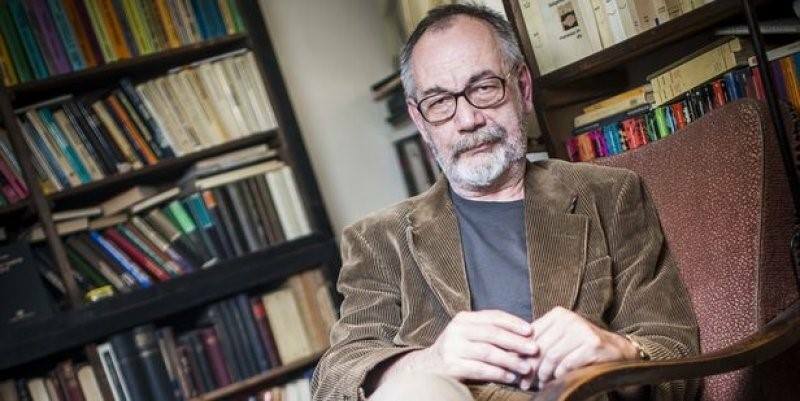 Gáspár Miklós Tamás is a Hungarian Marxist philosopher, public intellectual, and professor in CEU's sociology department. As a major thinker in Neo-Marxist thought he has published extensively on class theory, communism, the post-89 transition period in Central and Eastern Europe over a lengthy academic career that extends from ELTE and the Hungarian Academy of Sciences to Columbia, Oxford, Chicago, Georgetown, Yale, and many other universities. Throughout his career he has remained an important voice in Hungarian politics and has been a staunch critic of neoliberalism and the Fidesz party. He has had a complicated history as a politician himself, serving as a leader of the Alliance of Free Democrats (SZDSZ) and one of their representatives in the Hungarian Parliament from 1989 to 1994, and later as president of the Green Left party (ZB). This event is hosted by the Radical Student Collective (RSC).